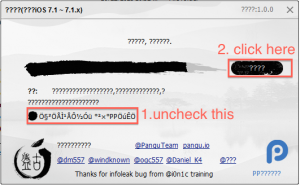 The Pangu.io jailbreak seemingly came out of nowhere, but we can confirm that it 100% works. We tested the jailbreak on our device running iOS 7.1.1 and it worked just as advertised, burning two exploits in the process. Pangu will eventually come in two flavors—a Windows version and a Mac version—however, the Mac version is still in development. Inside, we’ll show you how to jailbreak iOS 7.1.x on your device using Pangu for Windows. Step 3: Run Pangu_v1.0.exe on your Windows machine. 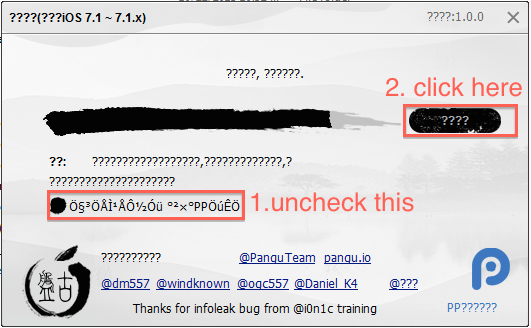 If you see weird characters, it may be due to Windows not displaying the Chinese character-set correctly. Simply follow along in our video above to see what we mean. 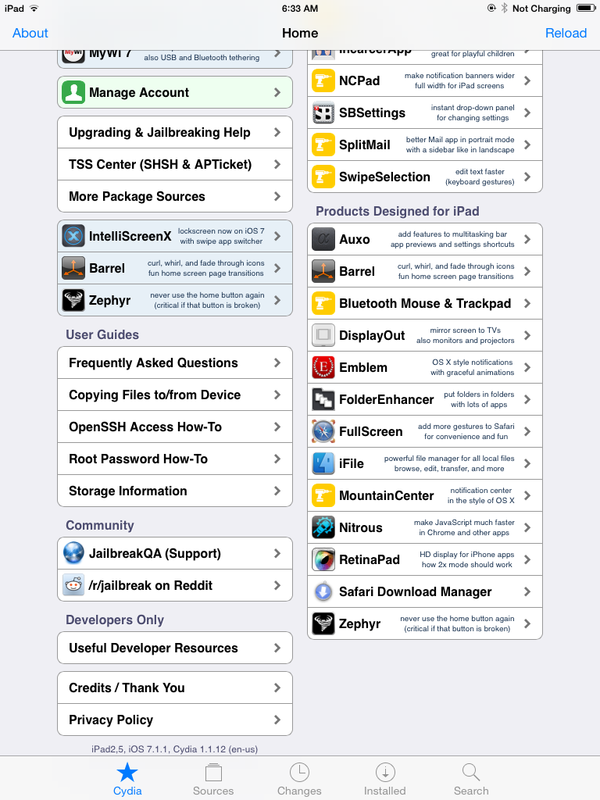 Step 4: Make sure the checkbox is unchecked, and click the Start Jailbreak button. Congratulations. 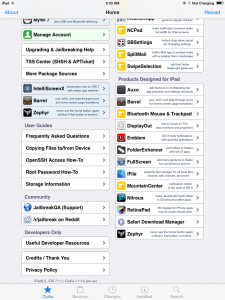 You now have an untethered jailbreak on iOS 7.1.x. Pangu should automatically set your date setting in Settings > General > Date & Time back to Set Automatically. it worked fine. however, it is in Chinese, I can’t see the text !